J. Robert Alexander, Jr., M.D. Dr. Alexander is a South Carolina native who has returned to the area with his wife and three children to provide medical services to patients statewide. He completed his undergraduate education at the University of North Carolina at Chapel Hill after graduating valedictorian of his high school class. He completed medical school training at the Medical University of South Carolina (MUSC) in Charleston. After successfully obtaining his Doctorate of Medicine, he remained at the Medical University of South Carolina and completed an internship in internal medicine, followed by a residency in physical medicine and rehabilitation. He then received formal training in an accredited interventional spine and pain fellowship program in Birmingham, Alabama with a strong focus on spine injection procedures and the non-surgical treatment of spine and orthopedic related pain. Dr. Alexander is board certified and recognized as a Diplomate of the American Board of Physical Medicine and Rehabilitation.Â He is also board certified in the specialty of Pain Medicine by the American Board of Physical Medicine and Rehabilitation and the American Board of Medical Specialities. 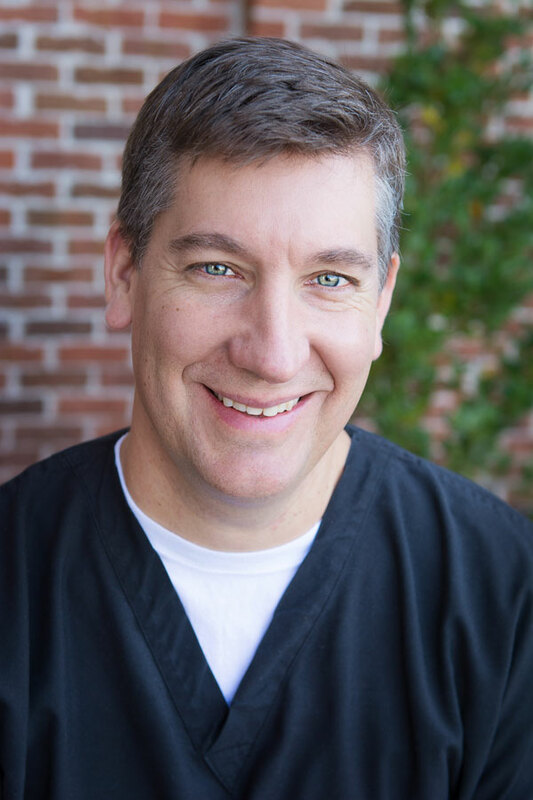 He has been the featured speaker at the annual Alabama Association of Physical Medicine and Rehabilitation Physicians lecturing on the efficacy and potential complications of spinal procedures. His case report describing effective treatment of low back pain utilizing intradiscal steroid injections received online publication by the American Academy of Physical Medicine and Rehabilitation. Dr. Alexander is excited about practicing in the Lowcountry and providing quality care for the residents of South Carolina. In his spare time, he enjoys leisure activities such as golf, sporting events, travel, and beach outings with family and friends.